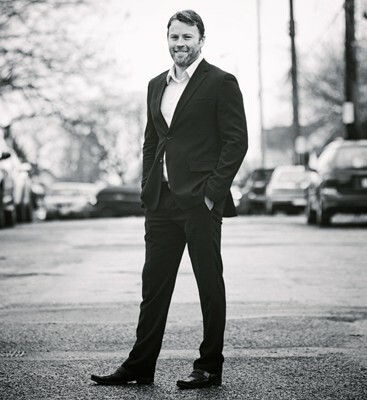 As a third generation BC Realtor®, Matt has made property development and the real estate industry his life’s focus. With over 10 years of property development and income property experience he is able to assist his clients in making the best-informed real estate decision. Matt was born and raised on Salt Spring Island, has a Bachelor of Commerce degree, and a wealth of business-oriented experience. He offers a unique perspective with which to help his clients.